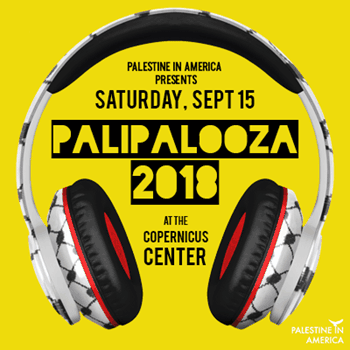 Palestine in America is hosting its third annual Palipalooza concert at the Copernicus Center in Chicago on September 15th. 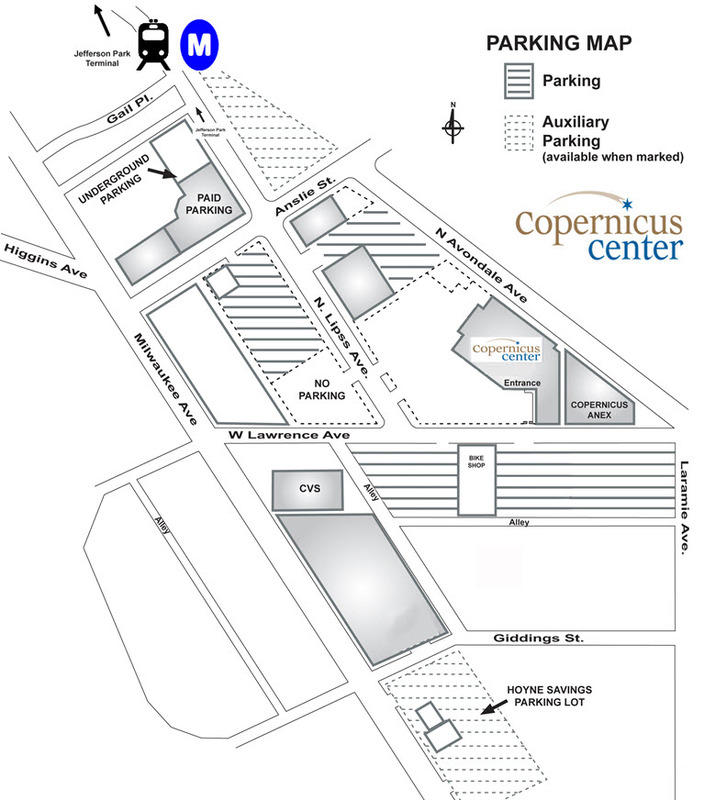 Palipalooza will celebrate the release of PiA’s annual print magazine. Maysa Daw, an indie Palestinian Musician and Artist from Haifa, is this year’s headliner! -Frank Waln, an award winning Lakota Hip Hop Artist, Producer and Performer from the Rosebud Rez in South Dakota. -Safe Safi AKA Safi G, a Palestinian American Hip Hop Artist, will be joining us for Palipalooza for the 3rd year in a row! 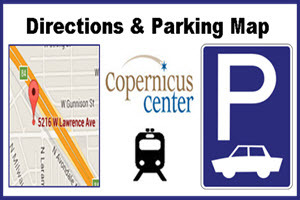 This event is in the Copernicus Center Annex with a separate entrance at 5214 W Lawrence Ave. See Directions & Parking link below.